There are many reasons why you would want to transfer video from your phone to a computer (Mac or Windows). One of the reason could be that you want to have a better view of the video from a computer screen because that of a phone is smaller and does not show the video clearly. 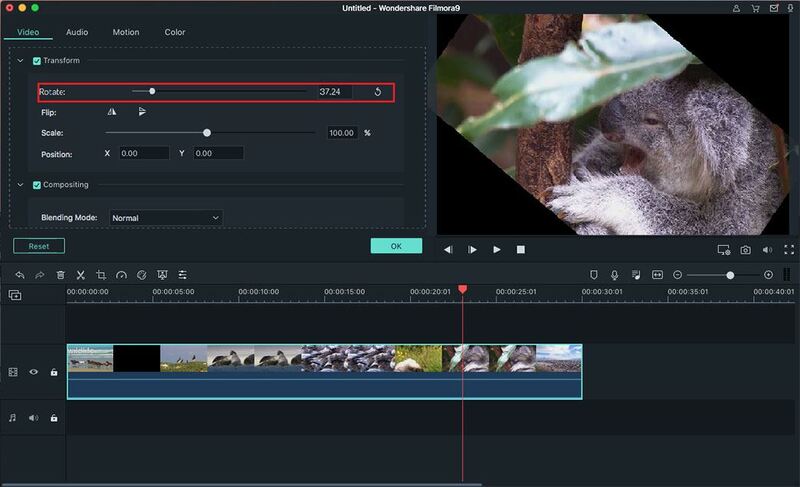 Another reason is that it allows you to back up your videos and use them on your computer for editing and sharing. 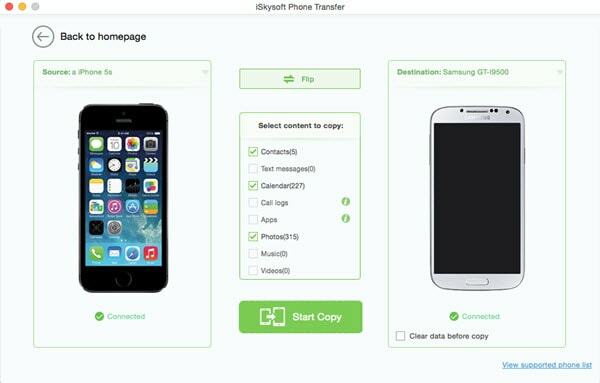 Transferring video from phone to computer therefore needs a swift and trustworthy program like iSkysoft Phone Transfer for Mac ( or iSkysoft Phone Transfer for Windows). 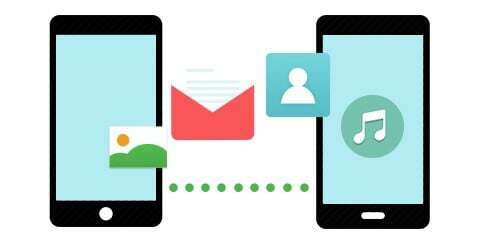 This program is an easy-to-use solution to transfer sms text messages, call history, video, music, photos, calendar and apps between iOS, Symbian OS, android and BlackBerry in a single click. 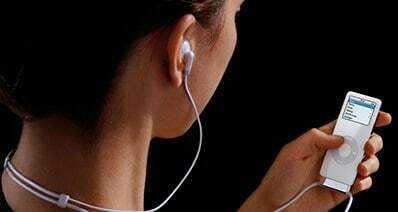 It is also a backup tool that enables you to backup your phone data to your computer safe and secured. This mobile transfer tool is guaranteed to keep your entire data 100% original without quality loss. 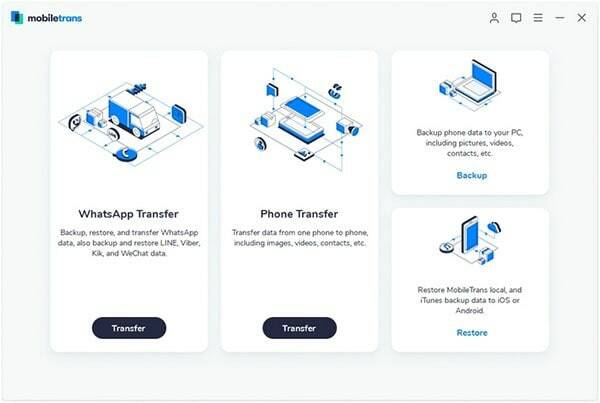 You can protect your personal data by permanently erasing all existing data from your phone with this phone transfer. See below details on how to transfer video from phone to computer. To transfer video from phone to computer, you should first connect your pone to your computer with a USB cable. Then launch the iSkysoft Phone Transfer. Go to “Back up Your Phone”, and you will open the transfer window with your phone data details. Check the videos option and click “Start Copy” to start transferring video from phone to computer (Mac or Windows). You can also use this program to transfer videos from phone to phone. Connect your two phones to your computer. Click the “phone to phone transfer” tab and you will see your two phone with the source phone data in the program interface. 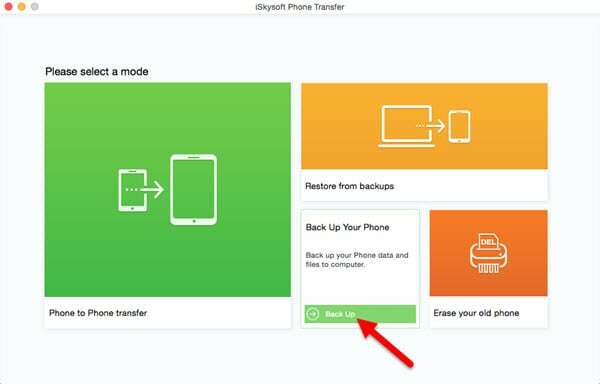 Simply check the videos you want to transfer and click “Start copy” to start the process of phone to phone transfer.